Sangria was made for summer! 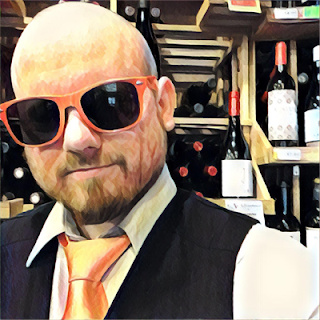 The origin of Sangria, a fruit punch spiked with wine and (traditionally but not always) brandy, can be traced to the Spanish winemaking region of Rioja. But it wasn't until 1964 that it was introduced to the United States at the World's Fair in New York. And guess what? This Sangria is made in upstate New York! 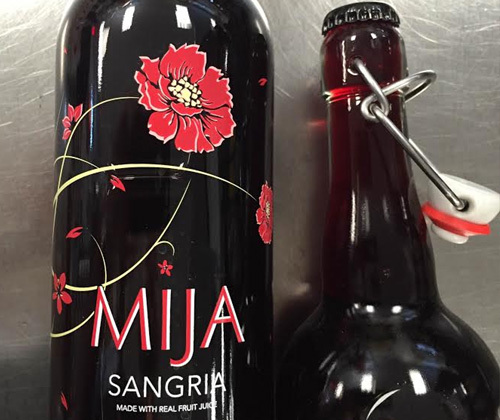 Mija (MEE-HA) is put out by Latitude Beverage Company, but you may know them better as 90+ Cellars. There are no additives or preservatives and it's loaded with antioxidants. Quality red wine is blended with the real fruit juices of pomegranate, açaí and blood orange just to name a few. So don't be afraid of the sediment on the bottom! That's just pulp and fruit juice! It's super juicy and rich with flavor, and definitely the best pre-made Sangria I've had for the price. You can serve it up, on the rocks, with more fruit juice, or even add some brandy or rum! JUST MAKE SURE YOU SHAKE THE BOTTLE!